Maharashtra is one of the wealthiest and the most developed states in India with several tourist destinations including the popular Hindu places,several national parks,bird sanctuaries and recreational activities such as Paragliding in Kamshet,Scuba Diving in Malvan and trekking destinations. The most popular outdoor activity to do in Maharashtra are Camping,Mountaineering,Wild Cave Expeditions,Valley Crossing,Zipline activities,Bungee Jumping,rock climbing activities,Birdwatching and Photography. 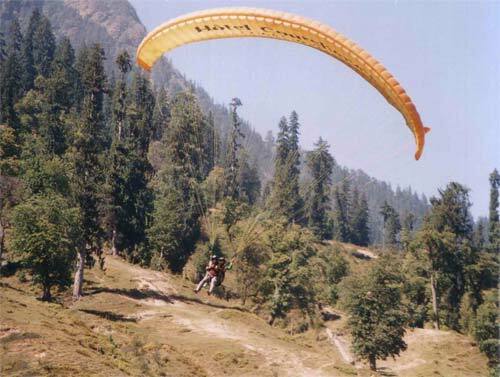 Kamshet,Panchgani and Mahabaleshwar along with surrounding regions are one of the best locations for paragliding in Maharashtra, Paragliding is an adventurous air sport that is gaining popularity in recent years,generally from October to end of May is best season for paragliding. The list of great forts of Maharashtra in the Sahyadri Mountains ranges offers one of the best trekking routes in India. 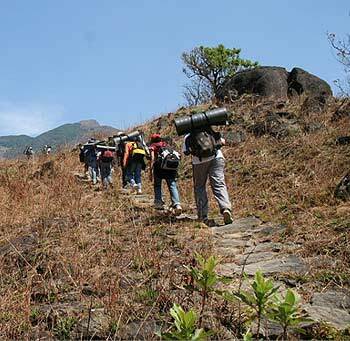 Amazing trekking destinations in Maharashtra includes Vasota Fort Jungle Trek, Korigad night trekking and Kalsubai highest peak trek and adventures Raigad Fort trek route. 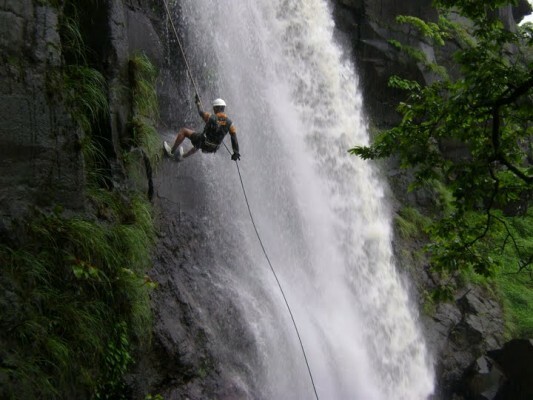 Waterfall Rappelling is the best adventures activity and weekend adventure break to do during the monsoon season in Maharashtra. Dabhosa waterfall,Vihigaon Waterfall,Kondhana Caves and Sandhan Valley are few best places To try waterfall rappelling in Maharashtra. 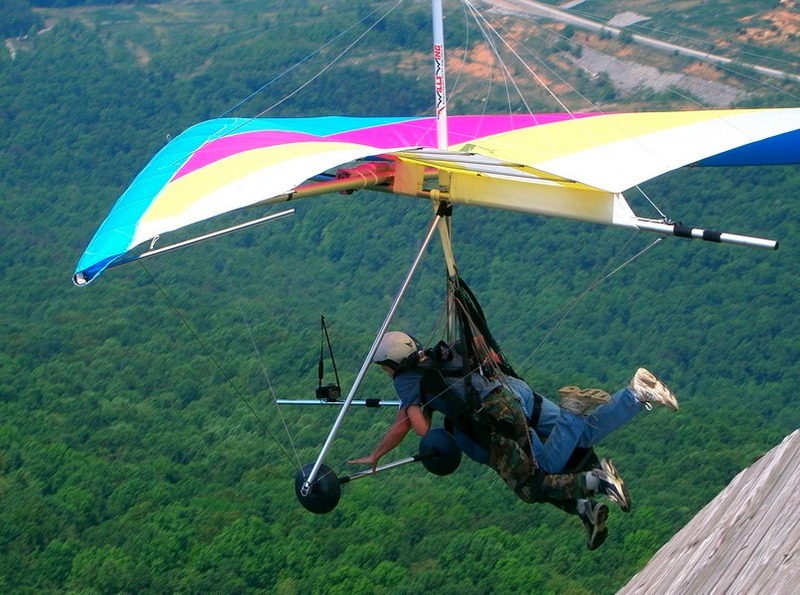 Hang Gliding is one of the most exciting adventures Sports in India along with Parachute Gliding,Para motor gliding and the most popular Motor gliders. Kamshet and Hadapsar Airfield are few training centre for adventure aero-sports tourism in Maharashtra. 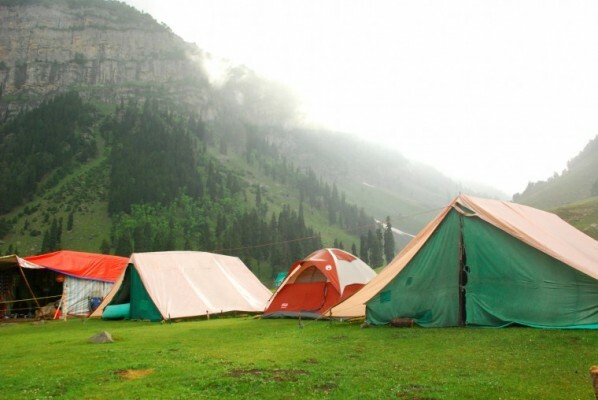 Tents and camps in Maharashtra is one of the best and unique outdoor experience along with evening bonfires and nature. Camping as an outdoor activity is fast catching recreational activity in Maharashtra at Khopoli,Bhandardara,andhan Valley,Koyna and near Pune. Birdwatching is a recreational activity and a form of wildlife observation, can be done with the naked eye or visual enhancement device like binoculars and telescopes. 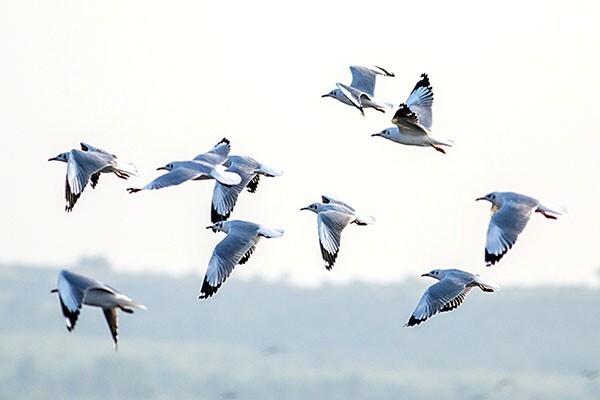 The most prominent bird sanctuary and Birding sites in Maharashtra are Bhigwan Bird Watching,Karnala Bird Sanctuary,wildlife sanctuary,Nannaj Wildlife Sanctuary and Sinhagad valley Birding sites. 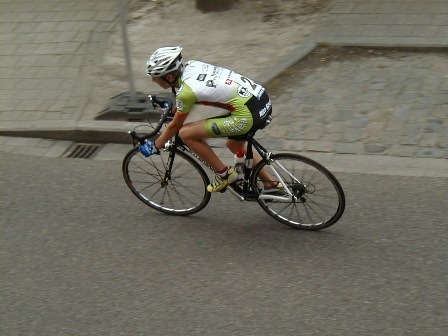 Cycling is widely regarded as a very effective and efficient recreational activity and provide numerous benefits including physical exercise. Coastal Roads of Maharashtra are very popular with cyclists for a one day trip such as Alibaug,Kihim,Nagaon,Panshet and Harihareshwar. 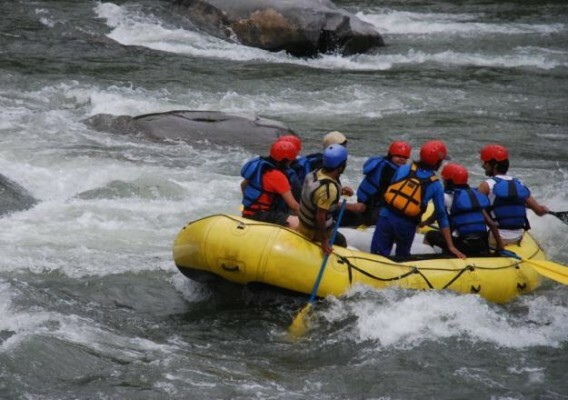 Kundalika is a beautiful river originating in the Western Ghats of Maharashtra and the rafting experience is really awesome with in 13 km of stretch along with adventure activities like kayaking, Canoeing and Boating. Malvan near Tarkarli is the most popular and unique destination in Maharashtra for Scuba Diving, also the only place for Scuba diving in Maharashtra. 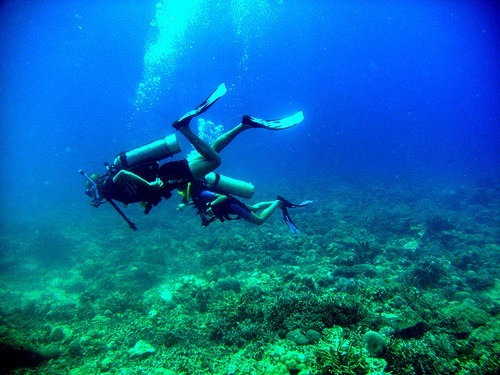 Scuba Diving offers amazing experience in Arabian Sea with unique marine life. Caving is one of the outdoor activity that involve walking and crawling through a whole new subterranean world of underground caves. 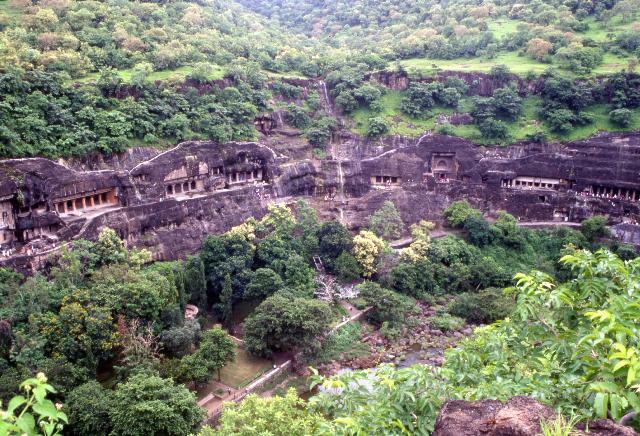 Maharashtra is home to number of ancient and wild caves, few of these are protected monuments such as Ajanta Caves,Karla Caves,Junnar Caves,Aurangabad caves and Bhaja Caves. Maharashtra is home to numerous types of wildlife such as Indian giant squirrel,Forest owlet,Yellow-footed green pigeon and Indian grey horn bill. 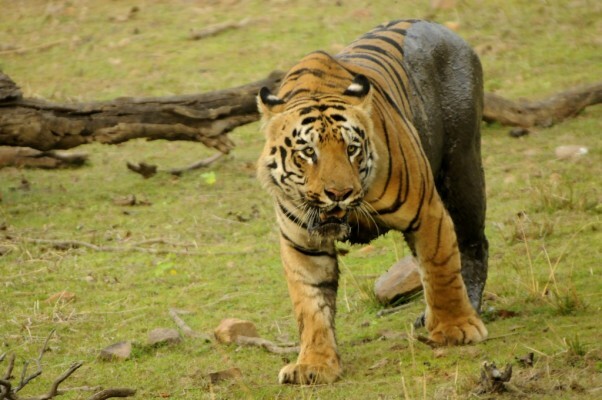 Wildlife sanctuaries in Maharashtra include Tadoba National Park,Radhanagari Wildlife Sanctuary, Bhimashankar Wildlife Sanctuary,Karnala Bird Sanctuary and Sanjay Gandhi National Park. Konkan beaches of Maharashtra are well known for number of adventure sports and recreational activities such as Jet Ski,Banana Ride and Parasailing. 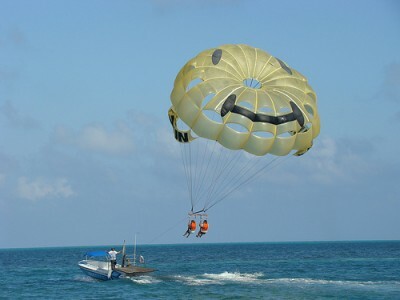 The most popular water sports destination in Maharashtra are Tarkarli,Diveagar,Nagaon and Dapoli. Sandhan valley is situated in the Western Ghats and famous as most extreme adventures sports destination in Maharashtra. Adventures sports in Sandhan Valley also include Giant Swing, Rappelling and Flying Fox. 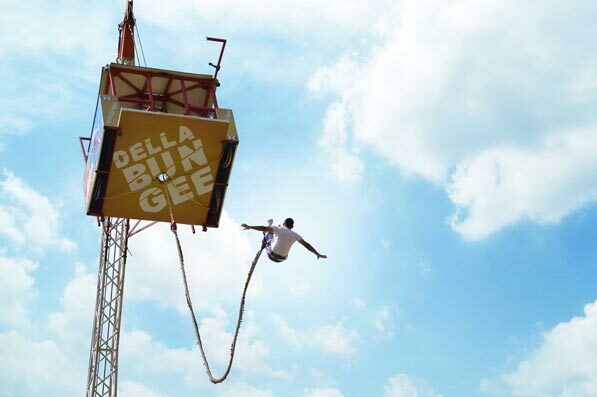 Sandhan Valley in Ahmednagar is the most adventures place in Maharashtra and known for extreme sports such as Giant Swing over the Sahyadri range,Flying Fox,Rappelling and Burma Bridge crossing.